The Deerhunter frontman curates a dazzling half-hour of tunes seemingly plucked from random moments in space and time. 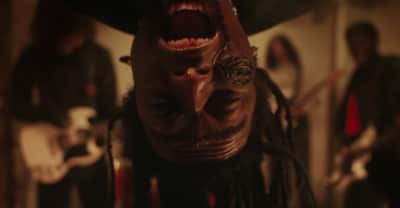 A playlist of the best rock music from November 2018 including Slipknot, Tame Impala, Girlpool, Sunflower Bean, Deerhunter, and more. Deerhunter announce new album Why Hasn’t Everything Already Disappeared? 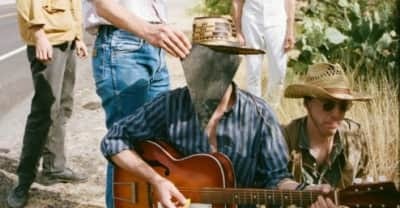 Deerhunter announces its new album, Why Hasn’t Everything Already Disappeared?,due on January 18, 2019. Hear new song "Death In Midsummer" now. 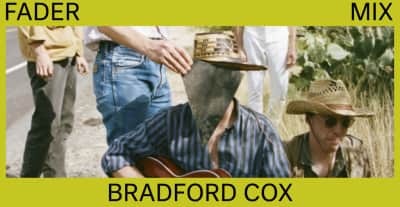 Bradford Cox, frontman of Atlanta band Deerhunter, has revealed that he is asexual and a virgin at 34. 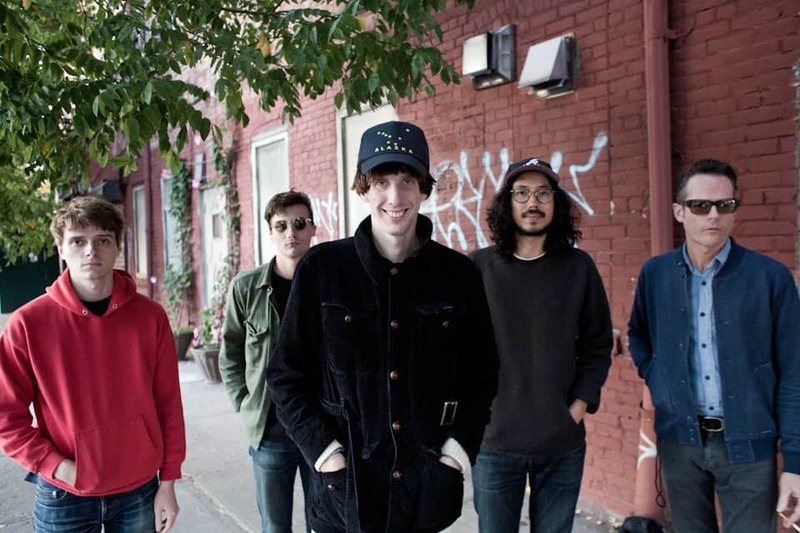 Deerhunter shared the video for "Breaker" which will appear on their Final Frontier album. Deerhunter announced a new album titled Fading Frontier due out in October. 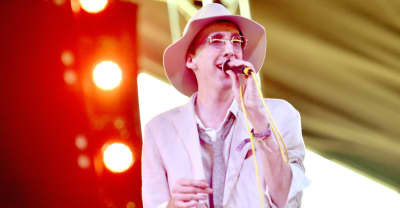 After a surprise, pop-up introduction from Diddy himself, Deerhunter headlined Friday night’s Brooklyn FADER FORT Presented by Converse, performing “Nothing Ever Happened” from Microcastle to a packed house. 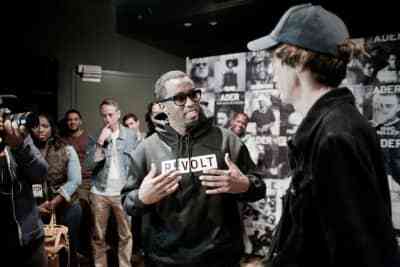 See Diddy pop up to introduce headliners Deerhunter, and photos of performances by Vince Staples, Isaiah Rashad, The Bots, BOY/FRIEND, Bear Mountain and Hookworms. Three-day showcase begins tonight; see the complete lineup and a day-by-day schedule.